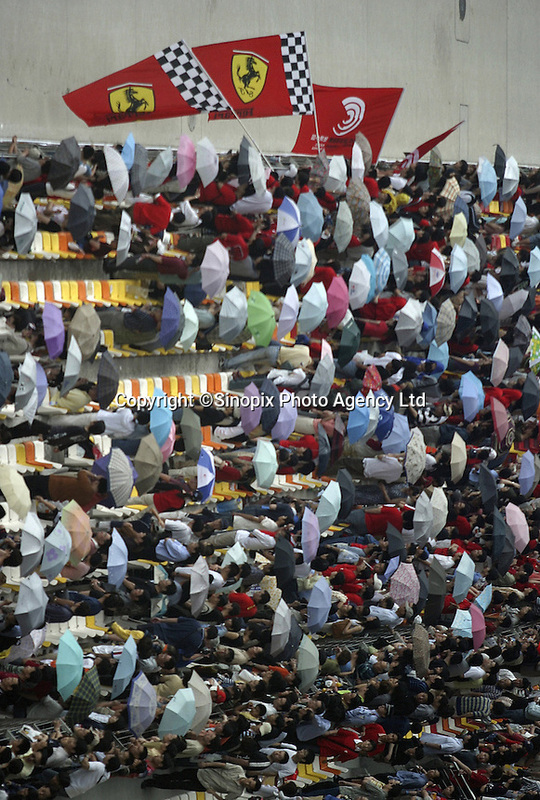 Spectators at the Shanghai International Circuit (SIC) in Shanghai, China. The SIC officially opened today with a series of races including the F Renault Asia Championship and China Circuit Championship. The circuit will host the country's first F1 race this year on September 26th..